30 x 15 mm Barcode Labels. 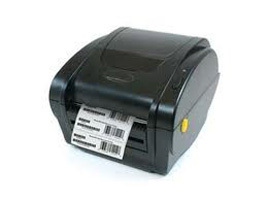 We only use thermal printing so as to ensure a high quality barcode image. The labels used have a semi-permanent adhesive. You do not have to have ordered your barcode number from us to use this service. All labels are sent via Royal Mail. The price shown includes UK shipping.